The way of all flesh. Hunting and ideology of the Bedamuni of the Great Papuan Plateau (Papua New Guinea). Proefschrift. De Koninklijke Luchtmacht in Nederlands Nieuw Guinea. Een man met een speurdersneus. Carel Groenevelt (1899-1973), beroepsverzamelaar voor Tropenmuseum en Wereldmuseum in Nieuw-Guinea. 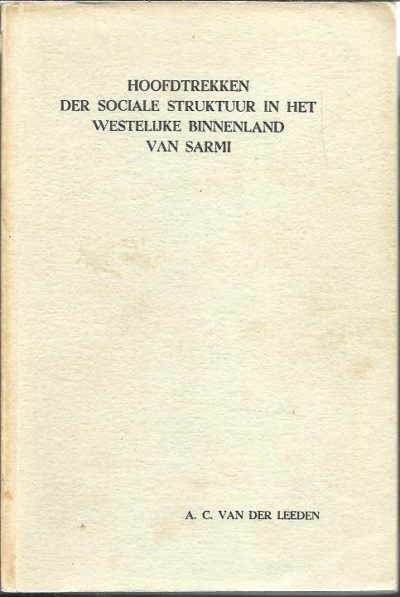 Hoofdtrekken der sociale struktuur in het westelijke binnenland van Sarmi + typoscript [16 pp.] ‘Afschrift – Verslag over de verwantschapsterminologie in de Sarmische; van de de Ambtenaar van het kantoor voor Bevolkingszaken te Sarmi, A.C. van der Leeden. 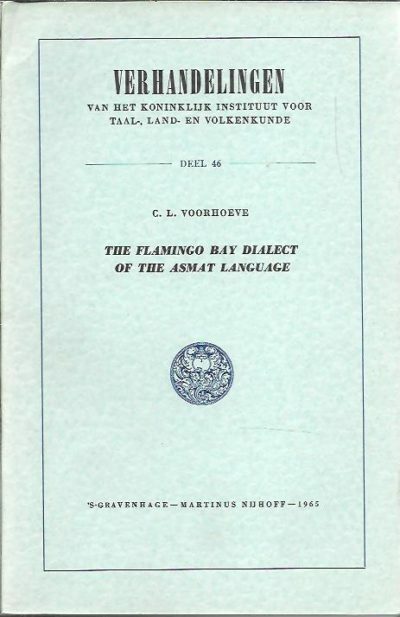 The Flamingo Bay Dialect of the Asmat Language. Die religiösen Vorstellungen und die Mythen der Marind-anim von Holländisch-Süd-Neu-Guinea, sowie die Herausbildiung der totemistisch-sozialen Gruppenbildungen. Memories van Overgave – No. 2: Afdeling West Nieuw-Guinea (Part I). The Mapia Islands. Dutch concern with a late 19th century international controversy. 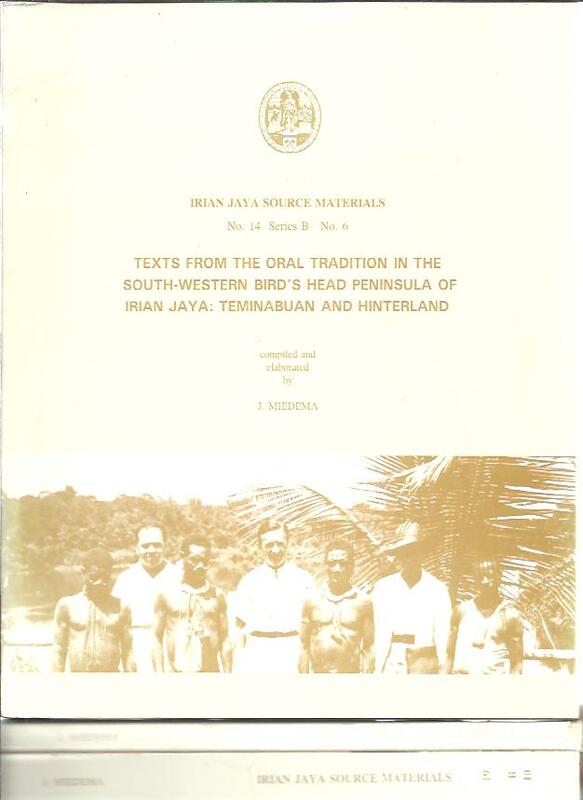 Texts from the Oral Tradition in the South-Western Bird’s Head Peninsula of Irian Jaya: Teminabuan and Hinterland. + Inanwatan-Berau, Arandai-Bintuni, and Hinterland. 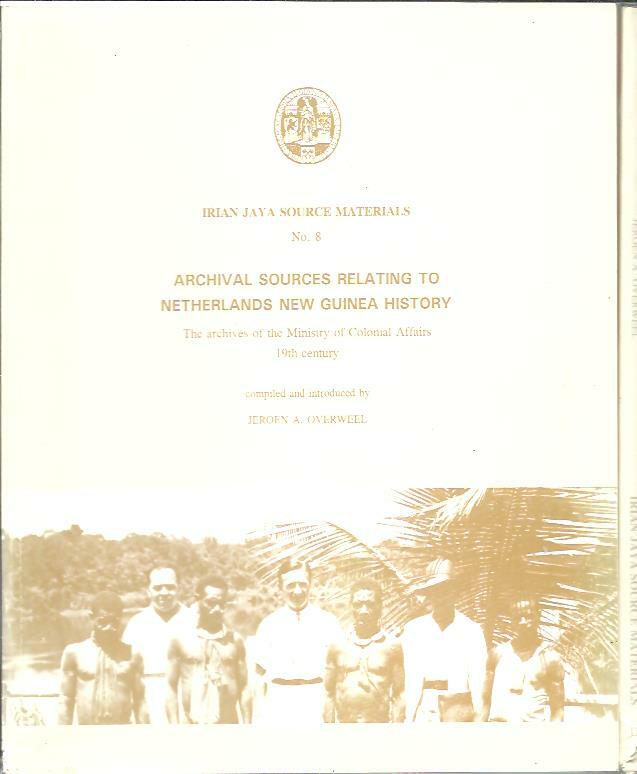 + Inventory, Transcripts, and Reproductions of (Origin) Stories in Dutch and Indonesian c. 1955-1995. [Three volumes]. 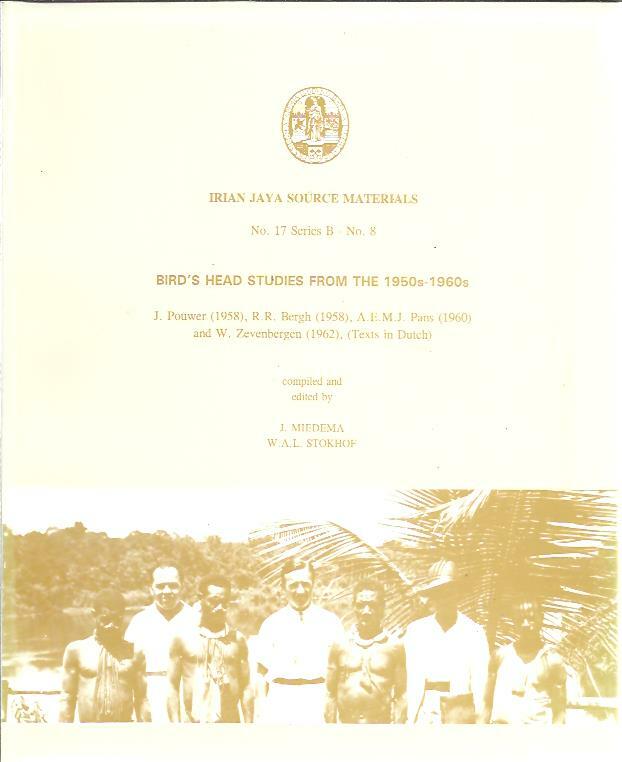 Bird’s Head Studies from the 1950s – 1960s. J. Pouwer (1958), R.R. 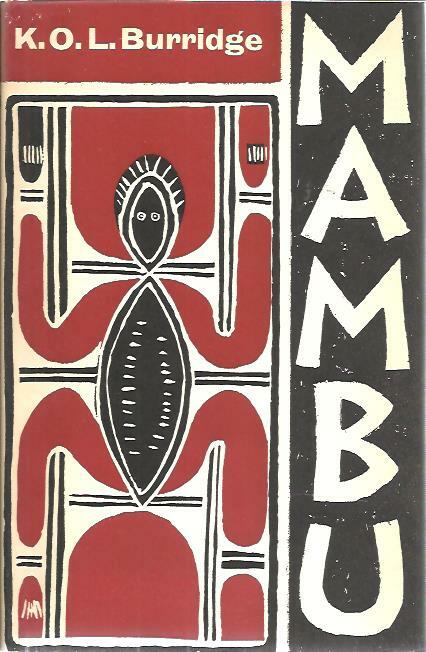 Bergh (1958), A.E.M.J. Pans (1960) and W. Zevenbergen (1962), (Texts in Dutch). 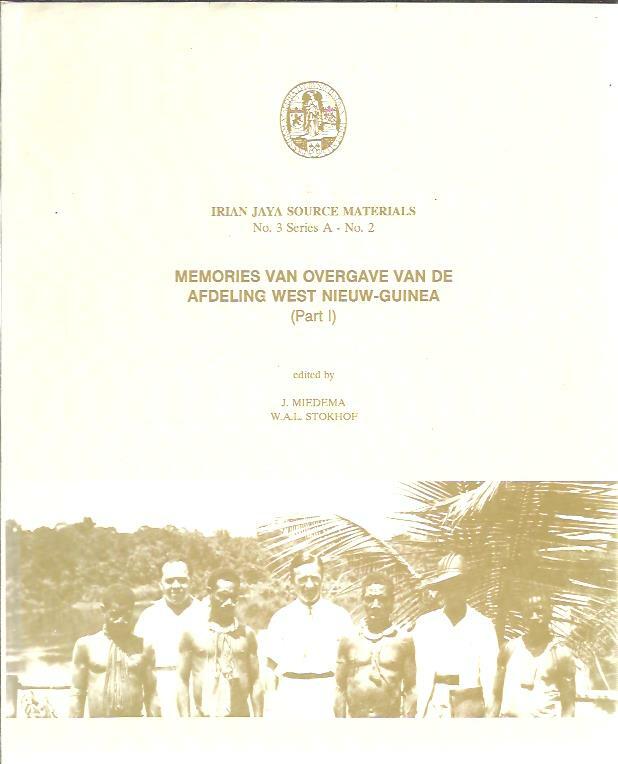 Archival Sources Related to Netherlands New Guinea History. The Archives of the Ministry of Colonial Affairs 19th century + The archieves of the Ministry of colonial Affairs 1901-1921. Both with diskette by Pieter D. Smit. 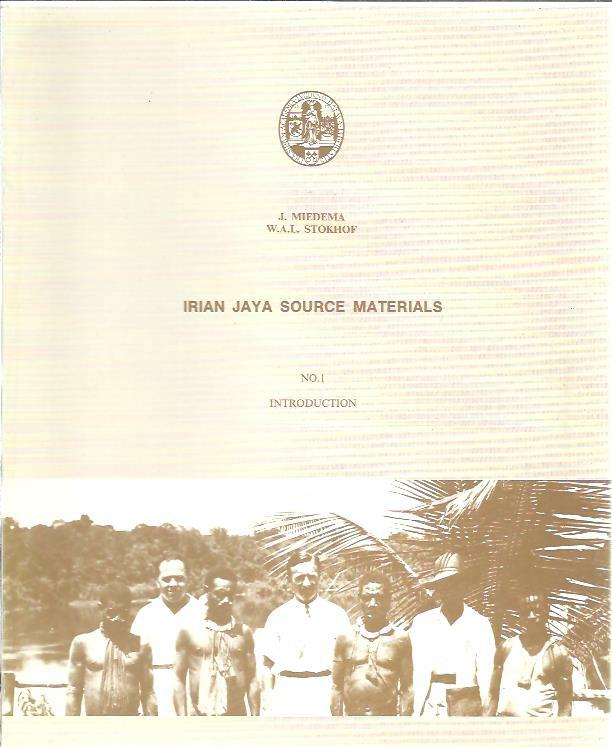 Irian Jaya Source Materials – No. 1 Introduction. Series A: Memories van Overgave. Series B: Special Manuscripts. 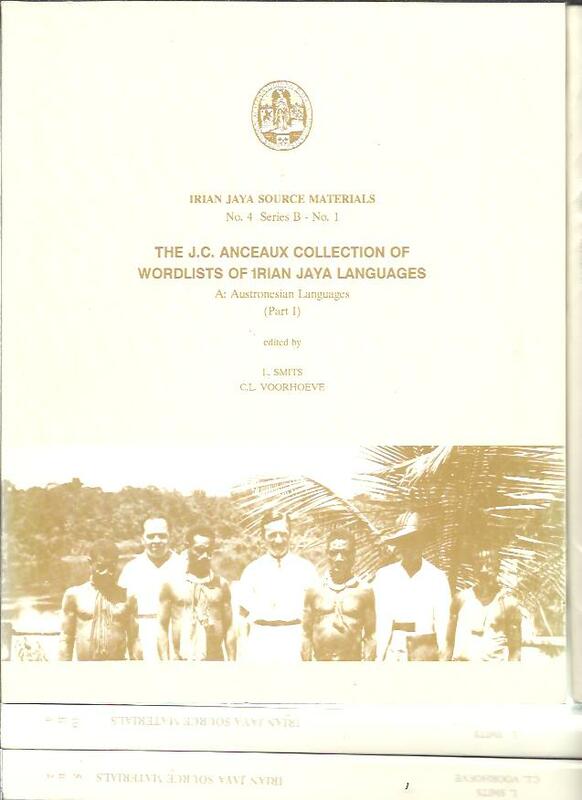 The J.C. Anceaux Collection of Wordlists of Irian Jaya Languages. A: Austronesia Languages (Part I + II) – B: Non-Austronesian (Papuan) Languages (Part I + II). Australian Aboriginal Studies. 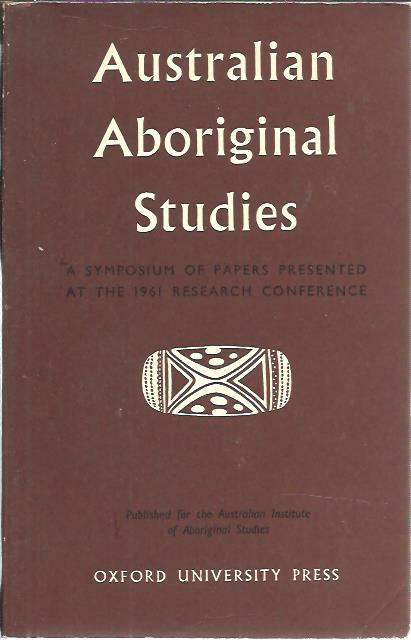 A Symposium of Papers Presented at the 1961 Research Conference. People of Tor. A cultural-anthropological study on the tribes of the Tor Territory (Northern Netherlands New-Guinea). Proefschrift [Thesis]. [+ stellingen]. A description of musical instruments from Central North-Eastern New Guinea – on some hitherto unknown objects from the Highlands of Central North-Eastern New Guinea. 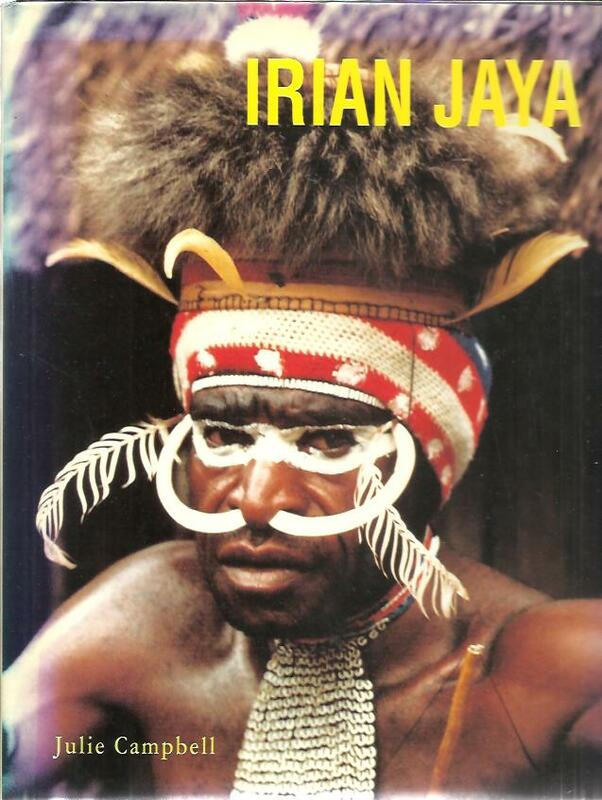 Irian Jaya. The timeless domain. 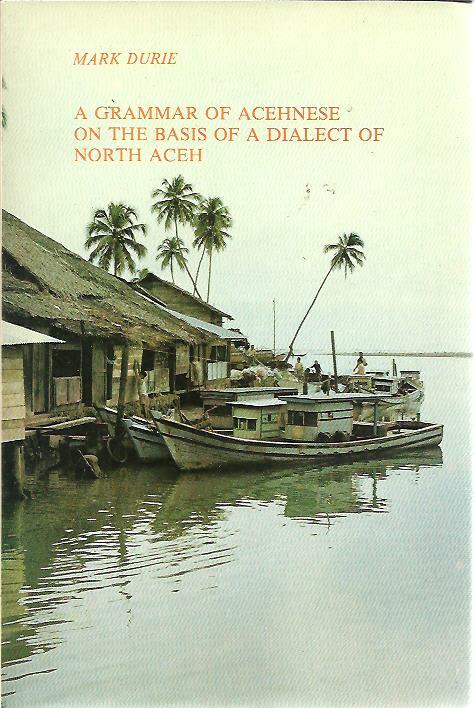 A grammar of Acehnese on the basis of a dialect of North Aceh. The Last True Explorer. Into Darkest New Guinea. Governing New Guinea. 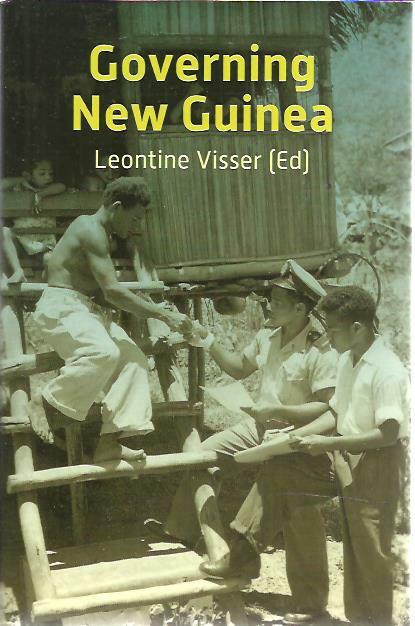 An oral history of Papuan administrators, 1950-1990. 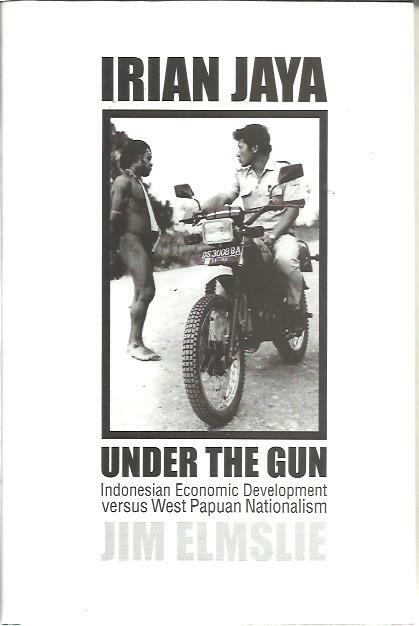 Irian Jaya under the gun: Indonesian economic development versus West Papuan nationalism.